Are you ready to find your dream job!? When you’re applying for a new job, knowing how to market yourself effectively is key, and your resume is like the ad that grabs the attention of hiring managers. However, marketing yourself is easier said than done. It can be hard to walk that line between under and over selling yourself. Thankfully, the Resume Writing Guide helps you find the balance. 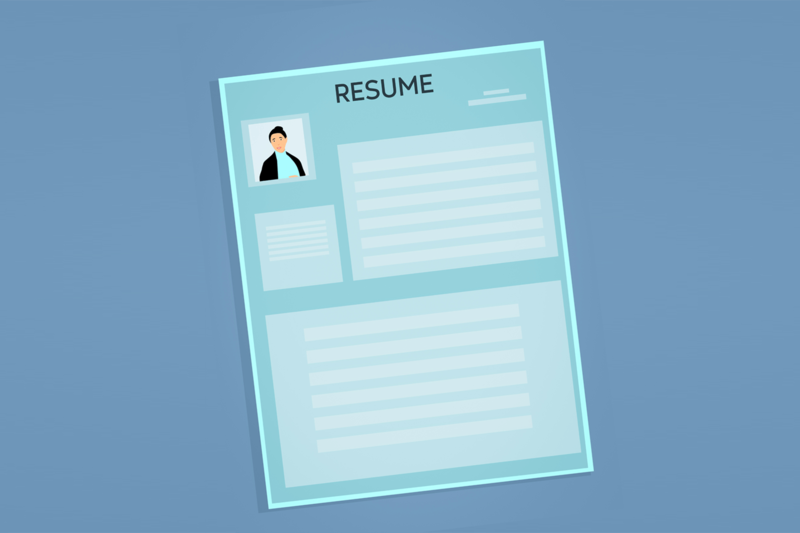 With this step by step guide, you can build a resume that perfectly highlights your skills and experience so that you can stand out from the competition and land that dream job! Sign up now to download the Resume Writing Guide.